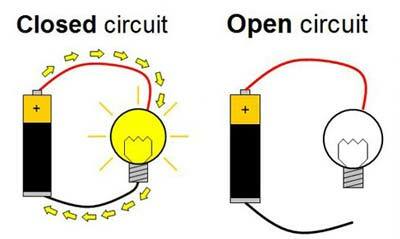 Children are often taught about circuits at school right from grade one. Even before that, there are the parents who keep repeating (at least a few times everyday) not to poke objects into the sockets. I know that kids find it to be a thrill when they actually get to experience the inner workings and reasoning behind such things, and learning about circuits is no exception. By encouraging hands on education, we are laying a solid 3D foundation of independent analytic skills and a sound base for engineering and physics. This entry was posted in Science and tagged acivities, children, circuits science, concept building, creativity, fun, kids on May 3, 2015 by rahimajabeen. 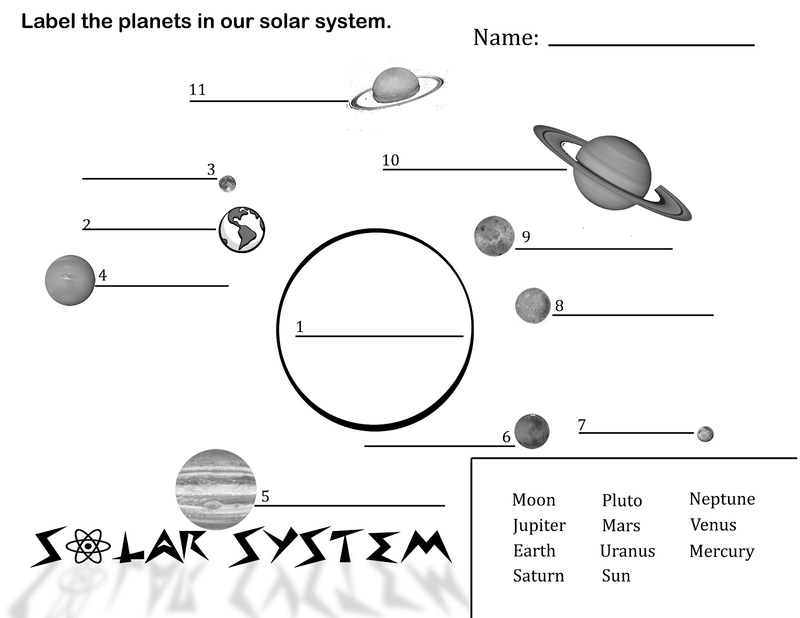 Learning about the planets, moons, stars and the sun can be a lot of fun for young kids. The trick of course, is to be creative. Doing it right can enable a child to learn quickly without forgetting later. 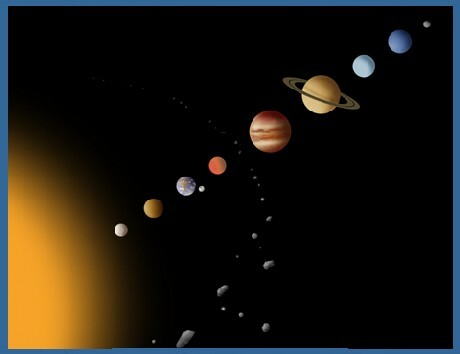 Look through pictures online, practice saying the name of the planets again and again since most of the names will be new to young kids. Further there are fun little activities you can do, like making a chart with little different coloured clay to make a model or little mobile cut outs that you can hang from a paper plate. 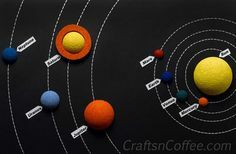 These will also help in bonding with the child not to mention that whilst doing the activity, you can pretty much discuss more in depth facts (like the number of moons a planet may have or the role of the sun etc.) and the kids will enjoy learning. Click here for a fun worksheet. 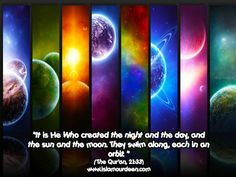 As for incorporating a little of our deen: The primary thing is to teach them that He created the heavens and the earth and He who keeps them in their orbit through gravity- plain and simple. This entry was posted in Science and tagged Science on November 6, 2014 by rahimajabeen. When children are taught very physically themed concepts like this one, it’s always a good strategy to be as physical as possible. For instance here are a few activities that you, as a parent, can do easily at home with your child to reinforce their concepts. 1. Sight: Asking children to see objects in a bright and dark room makes kids understand that fundamentally eyes need the light in order to see. Another activity is to use a magnifying glass to see very small objects like insects and seeds. Kids love using magnifying glasses. 2. Hearing: Ask you child to identify different sounds that you can hear when it is night and very still. Or explain that our ears can distinguish the direction of sound by having him or her cover the eyes and then make sounds from different places in the room. The child will turn towards that sound. 3. Taste: Children love this activity. All you need is some edible food that include sweet, sour, bitter and salty as these are the basic tastes that can be detected by the tongue. Now ask you child to put the foods into their respective groups after tasting them. 4. Touch: One of the most simplest activities to do is to blindfold the child and ask him or her to identify certain objects by their texture, temperature or hardness. This activity will also help the child understand how important sight is. 5. Smell: Children can be asked to identify good and bad smells. You’ll require some good smelling and bad smelling things that you can easily pick out from your home. Another very interesting activity is to ask you child to eat his or her favorite food but clamp the child’s nose (carefully) so that the child can not smell. This will establish that to enjoy food, both the senses of taste and smell are involved. 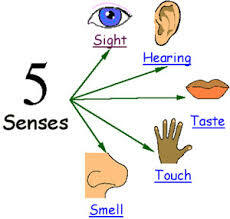 With regards to the senses, the most important thing the child learns after you do the above activities is how important all these senses are. At this tender stage, if you can instill the gratefulness of these senses in the child, and basically teach them not to abuse these senses by doing bad deeds, you will automatically be setting them up to be decent human beings. 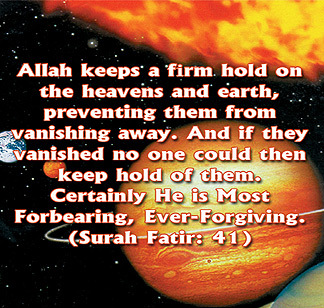 This entry was posted in Science and tagged Science, thankfulness on June 8, 2014 by rahimajabeen.